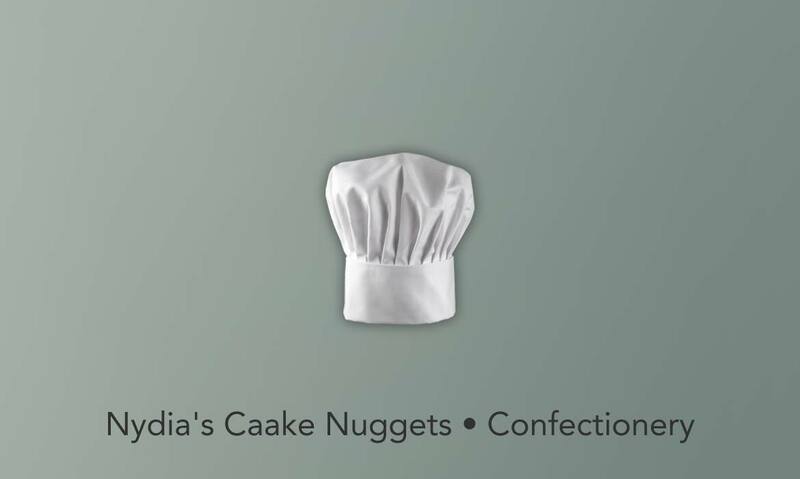 Nydia's Caake Nuggets • Confectionery • (610) 259-4123 The Philadelphia Web Design Co.
Nydia’s Caake Nuggets is a delicious snack product created by the proprietor to satisfy her cravings for something both sweet and crunchy while pregnant with her daughter, Nydia. Naturally she named the product after the daughter who inspired it in utero. We made a website that includes this charming personal anecdote as part of their brand identity as a small family-owned business. 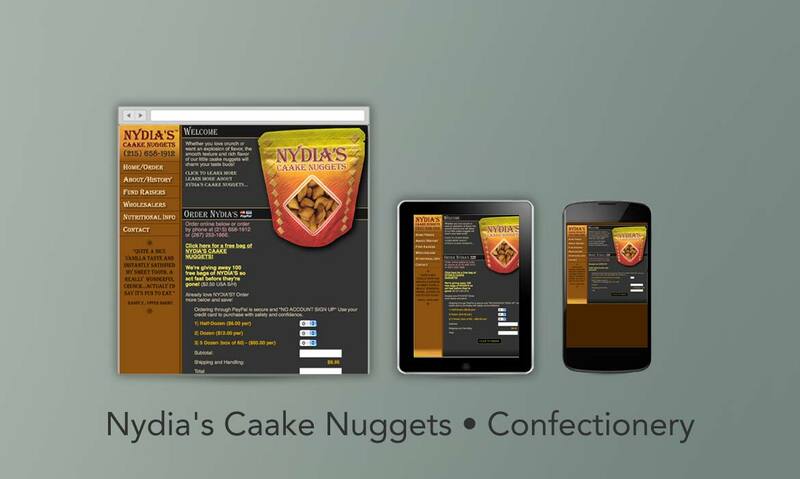 Customers can learn about the development of the product, read enthusiastic testimonials, check out detailed nutrition and ingredient information and, if they are feeling a bit peckish after that, place orders online.